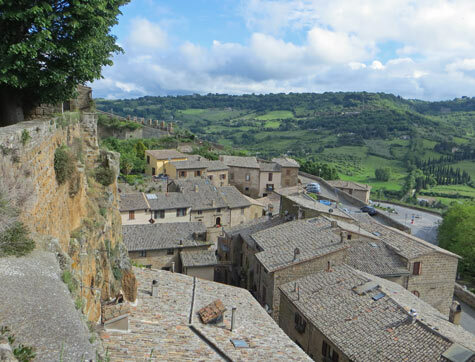 Top tourist attractions in Orvieto Umbria are Corso Cavour (street), Maurizio's Tower, Piazza della Repubblica and the Orvieto Underground. Discover Orvieto's best museums including the Civic Museum, Duomo Museum, Emilio Greco Museum and National Archaeological Museum. The Orvieto Public Transportation System is comprised of local buses, a funicular railway and an intercity train station.